Our double-sided wrapping paper doesn't just make presents look amazing, - it's also great for DIY projects! We’ve done a little tutorial to show you how to make some super cool easter decorations. Our double-sided wrapping paper doesn't just make presents look amazing, - it's also great for DIY projects! 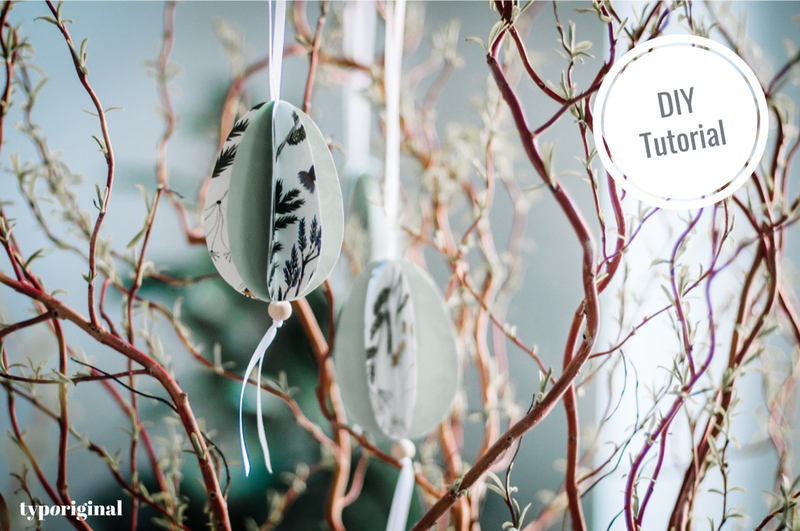 We’ve done a little tutorial to show you how to make some super cool easter decorations.